(CNN): Even for the hardiest, cold-tested Americans, the deep freeze sweeping over the Midwest will be brutal. 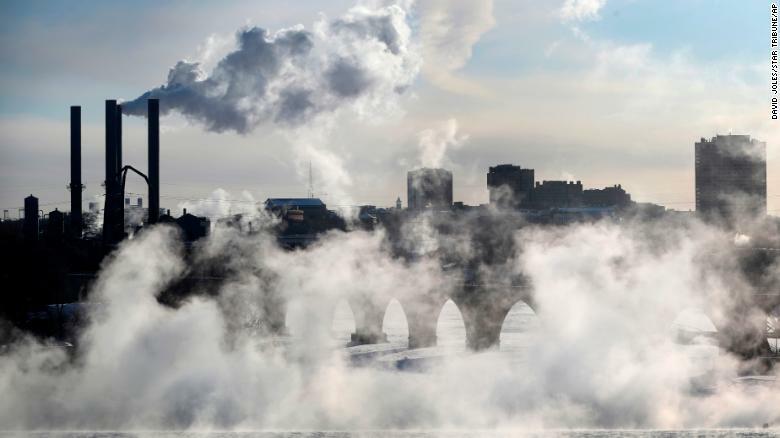 Officials warned of almost instant frostbite as temperatures in the region plunged below zero Wednesday. Some state offices are closed and postal workers won’t deliver mail in six entire states — and parts of four others. Thousands of flights have been canceled along with dozens of train services — most of them in Chicago. Thuế thổ trạch sẽ gia tăng ở thành phố Toronto?